“What’s wrong with my liver? My patient was confused and a little concerned. “You have liver qi stagnation.” I said, “But don’t worry, there’s nothing physically wrong with your liver…” I went on to explain that in Traditional Chinese Medicine, or TCM, the liver governs a category of symptoms that relates to emotional regulation and flow. I was describing a constricted emotional flow, what we commonly refer to in the West as “stress”. Acupuncturists and other East Asian practitioners can often sound like they are speaking another language, because in a way they are. I started college as a linguist and I have maintained that interest to this day, so I think of a lot of things in terms of “language”. As Americans, we speak the “language” of Western medicine. During my internships at Regions hospital, Masonic Children’s Hospital and the University of Minnesota Medical Center I had to learn how to “translate” what I was saying because when I speak to my patients I often speak to them from the metaphor of Chinese medicine. I’ve realized over time that it would be incredibly helpful to have a glossary for my patients to read, something I could reference over and over in future blog posts and newsletters. 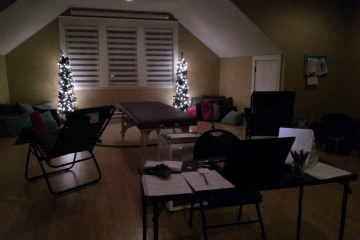 So here it is: Acupuncture 101. I will cover some basic concepts (and misconceptions!) 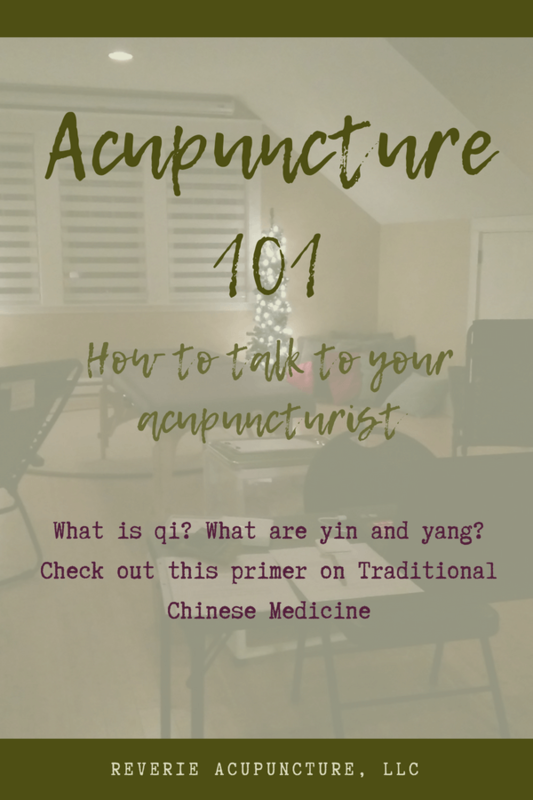 of commonly used words and phrases so that at your next appointment you can be prepared to talk to your acupuncturist.